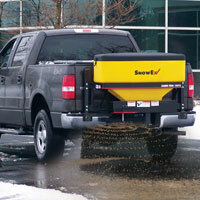 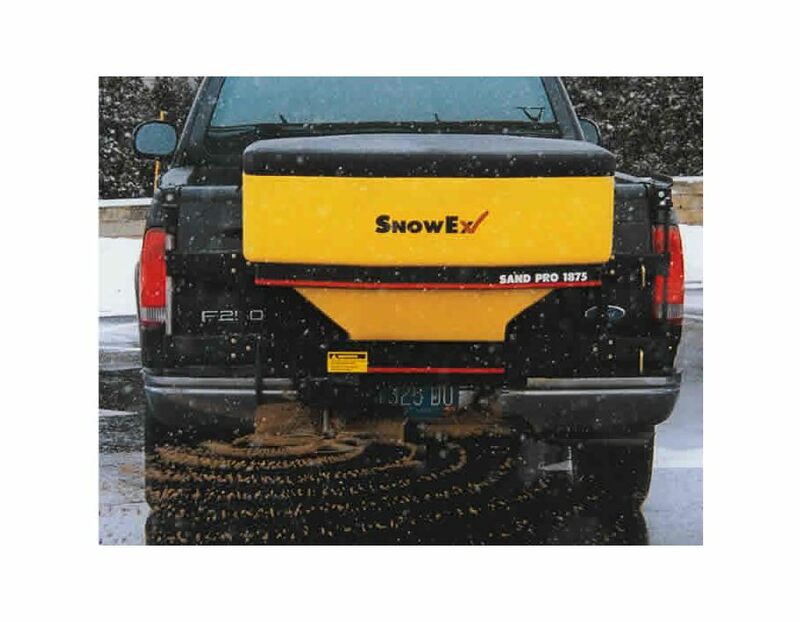 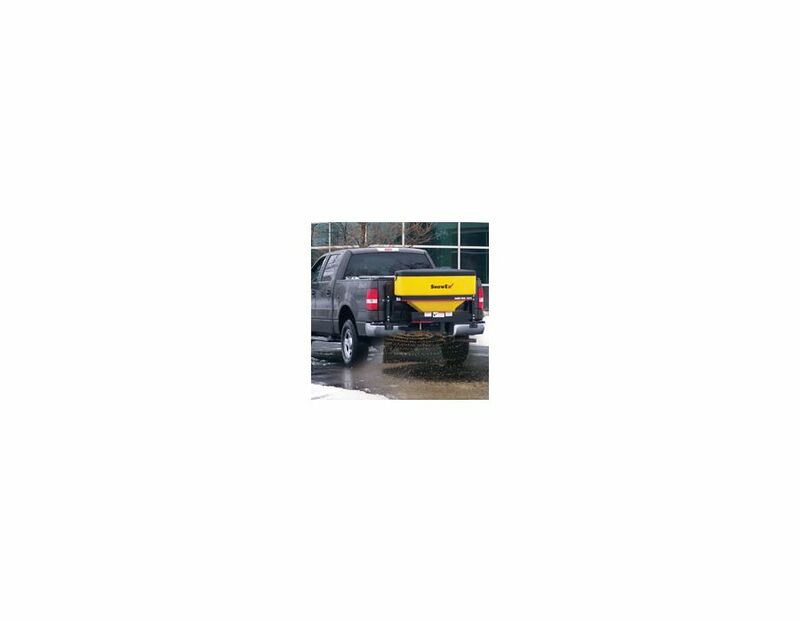 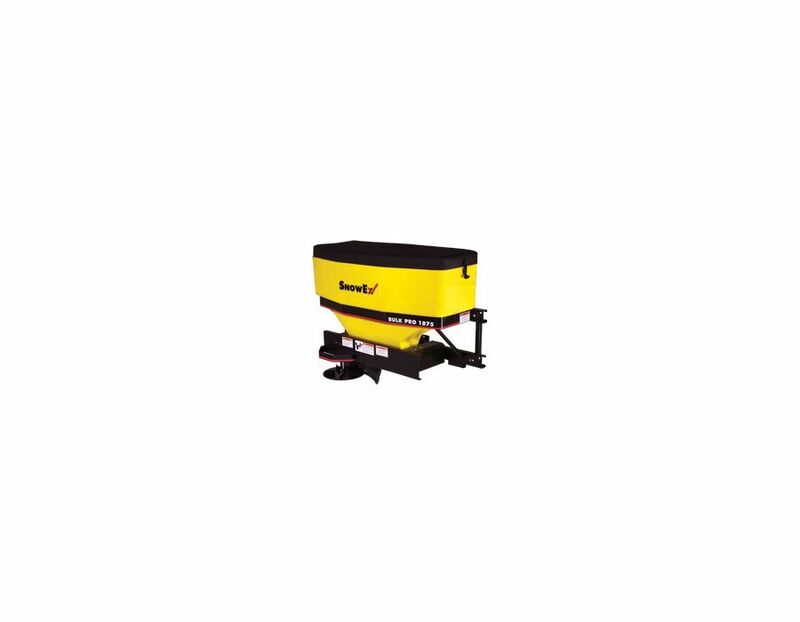 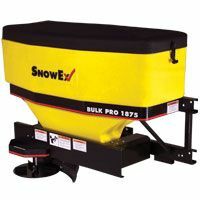 9.00 cubic foot capacity SnowEx Bulk-Pro tailgate spreader. 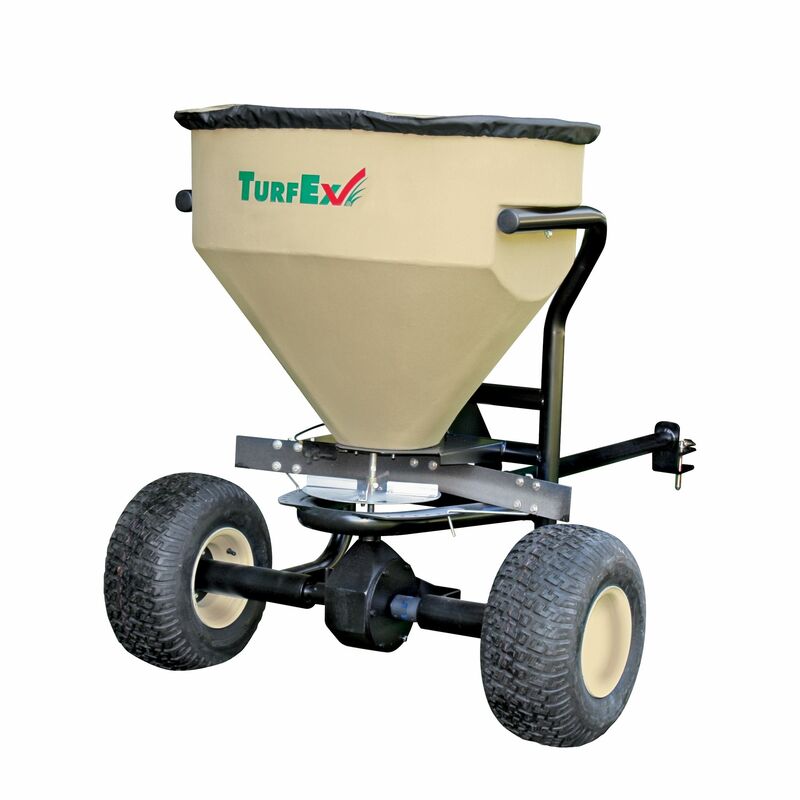 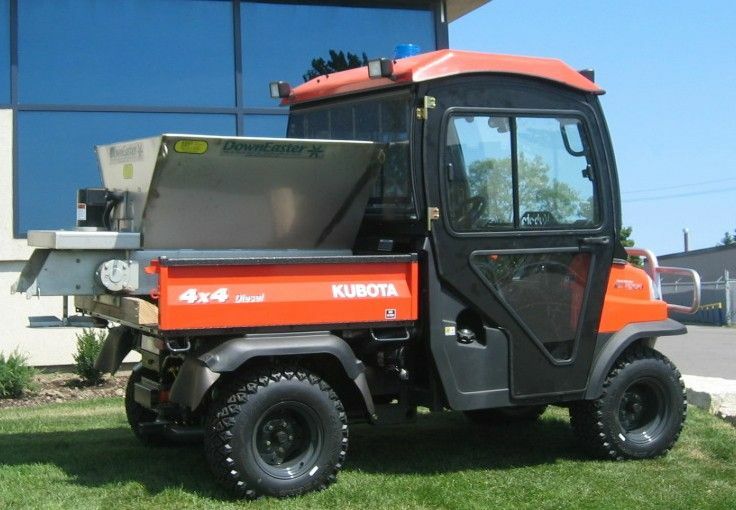 This ‘Bulk-Pro’ tailgate spreader is capable of spreading all types of materials, including bulk salt and sand mixtures. 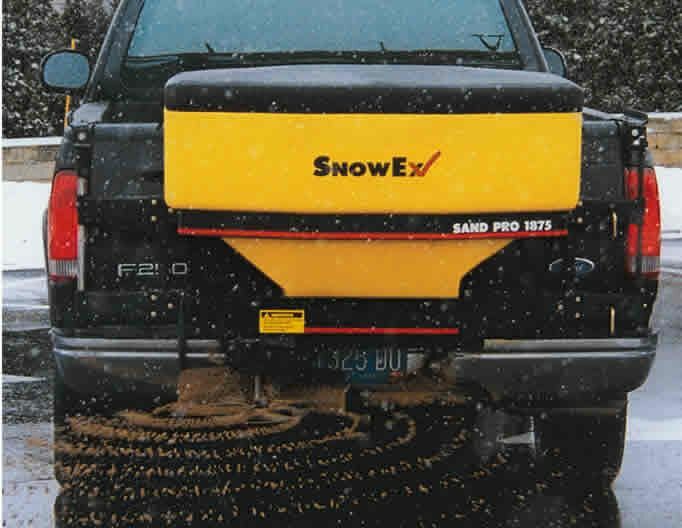 It contains an auger feed system, and it’s controlled from the cab via dual variable speed digital controller. 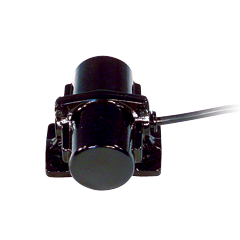 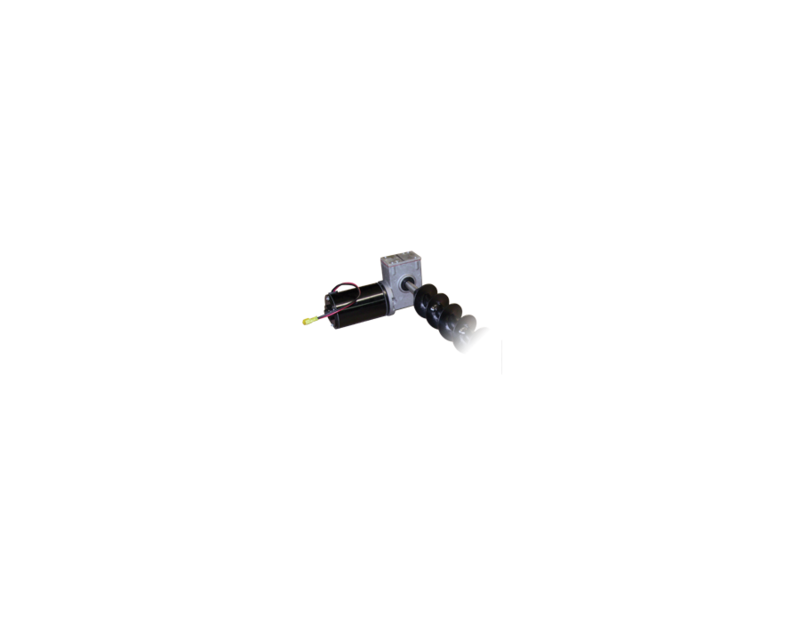 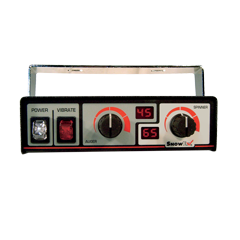 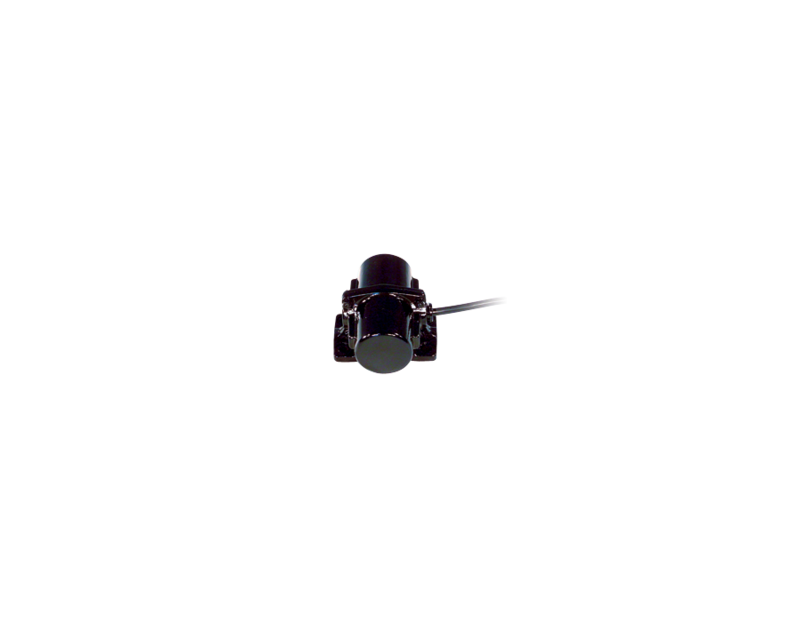 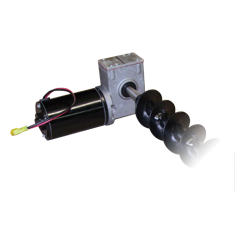 Patented 12-volt electric drive/transmission sealed unit and heavy-duty non-combustible automotive-style wiring harness. 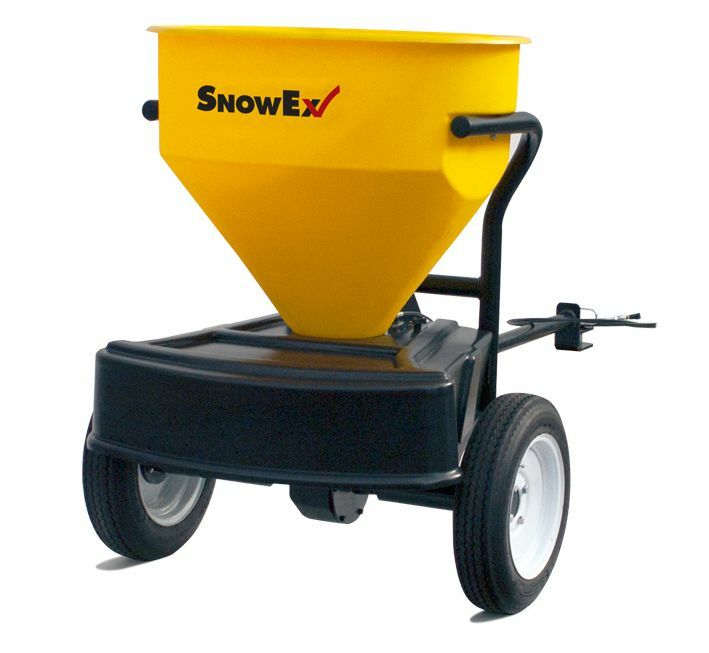 Find this SnowEx SP-1875-1 Bulk-Pro Tailgate Spreader at Kooy Brothers Equipment Ltd. located at 1919 Wilson Avenue in Toronto Ontario.